A leading Food Ingredient Specialist established in 1988, Mackessen Chemicals Pte Ltd represent leading American, European, Chinese and Australian food ingredient manufacturers. Our customers are mainly ASEAN based. Our niche areas are instant beverage manufacturers and meat processors. We are dominant players among the food ingredient suppliers. 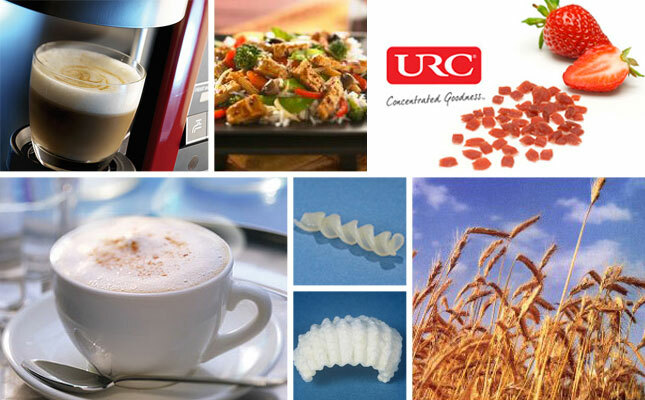 Main product range: Non-dairy Creamers, Dairy Creamer, Cappuccino Creamer, Cold Soluble Creamer, Spray Dried Coffee, Freeze Dried Coffee, Agglomerated Coffee, Coffee Extract, Coffee Oil, Malt Extract, Oat Syrup, Oat Powder, Wheat Syrup, Instant Tea, Instant Cereal, Instant Soy Milk, Instant Pasta, Whey Powder, Demineralized Whey Powder, Wheat Protein Concentrates, Soluble Fibre, Food Additives for Meat Processing, Maize Grits, Dried Fruits, Fruit Toppings, Fruit Preparation, TVP, ISP, Enzymes, Malt Cereal, HVP, Carrageenan. Subscribe to receive latest news of ingredients from our Company!